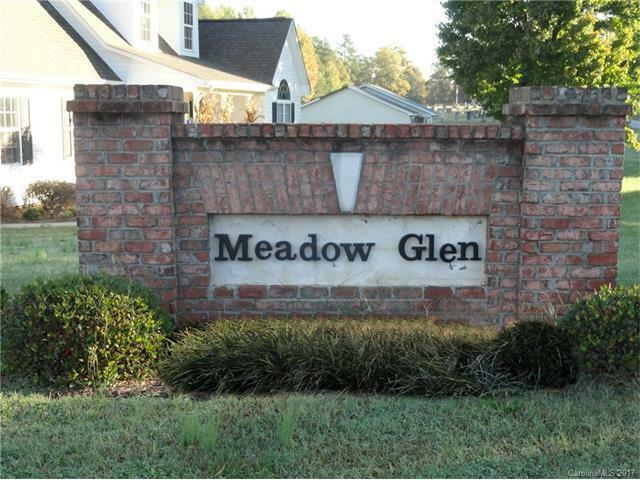 22 Lots available from builder throughout the community of Meadow Glen. These are the last remaining lots. 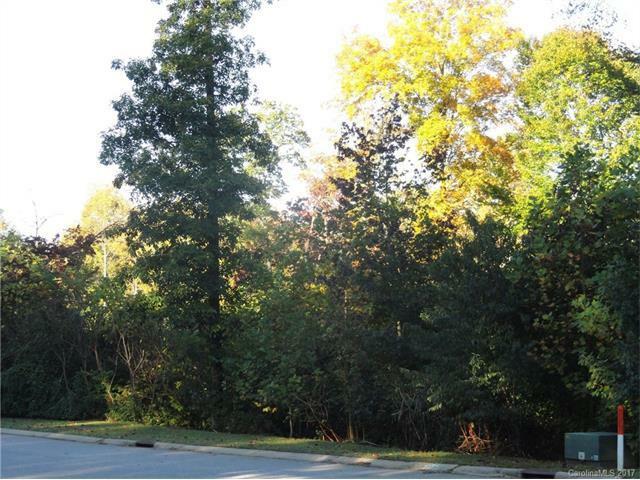 Asplit of basement and crawl space lot and naturally wooded. City water & septic. 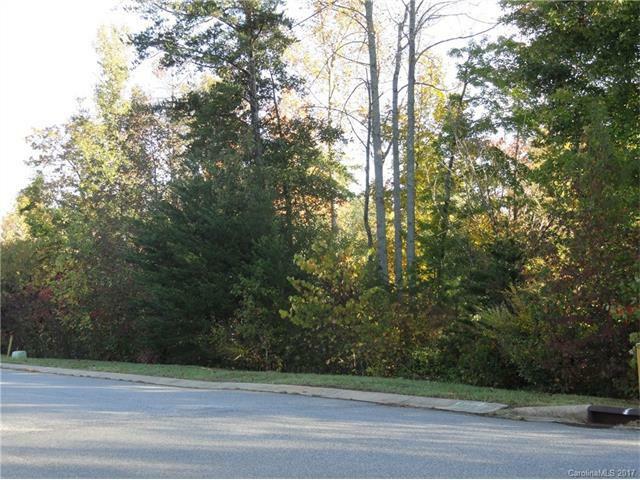 Great community off of StatePark road with only county taxes. NO HOA's. Award winning Iredell County Schools. 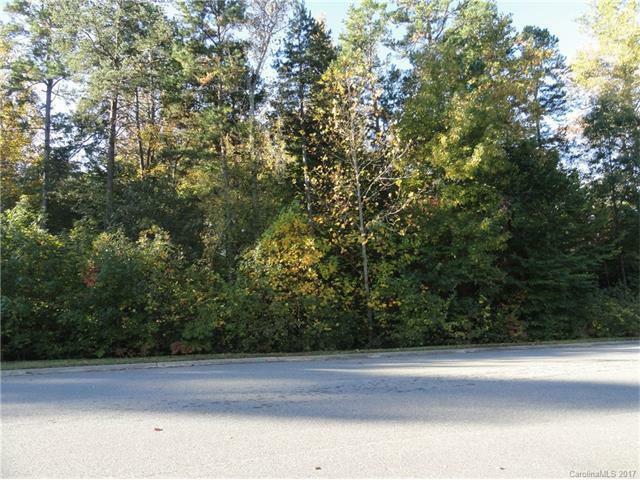 Easy access to I-77 andMooresville. All have septic permits until 2020 and tapping fees have been paid.